What if Chef Boyardee had to measure all the spices, chop all the garlic and roll every meatball for every batch of sauce that carried his name? We know what would have happened: Chef Boyardee would have never become a household name. And instead of tens of millions of people enjoying his recipes, there’d only be dozens or maybe hundreds. Thankfully, the chef didn’t have to do all the work. He had trusted third parties out there to do the jobs -- the measuring, the chopping, the mixing, the simmering, the production -- that he shouldn’t have been doing. That freed him up to do the things he did best: create delicious recipes. Think about your company for a moment. What’s your “secret sauce?" What makes you different? 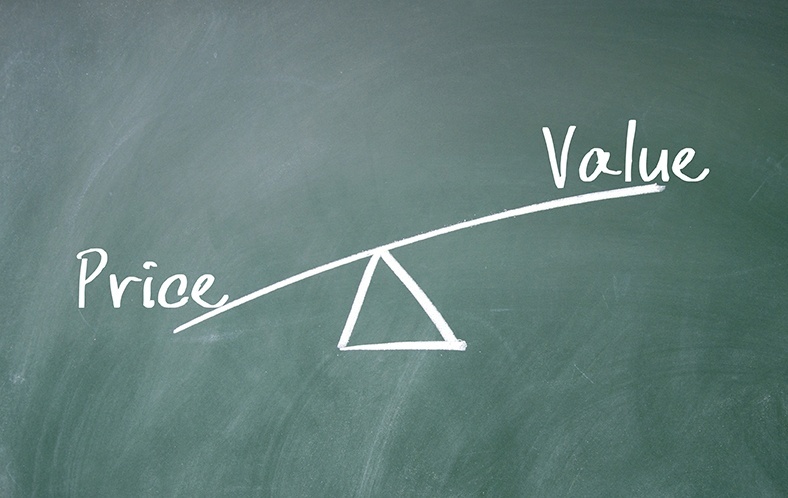 What creates the most value and the highest margin? Are you maximizing your time and resources on those parts of your business? Or are you chopping garlic? What processes do you perform in-house that could be handed off to a trusted third party, freeing your time, capital and other resources to do higher-value jobs like marketing, sales, research and innovation. For almost 80 years, Royal Chemical has helped hundreds of customers free up assets and cut costs by taking over lesser-value operations, inventory, production, packaging and transport. We take your wonderful recipe and handle the production. You get to focus on promoting your product, showcasing it, selling it ... and creating the next formula. 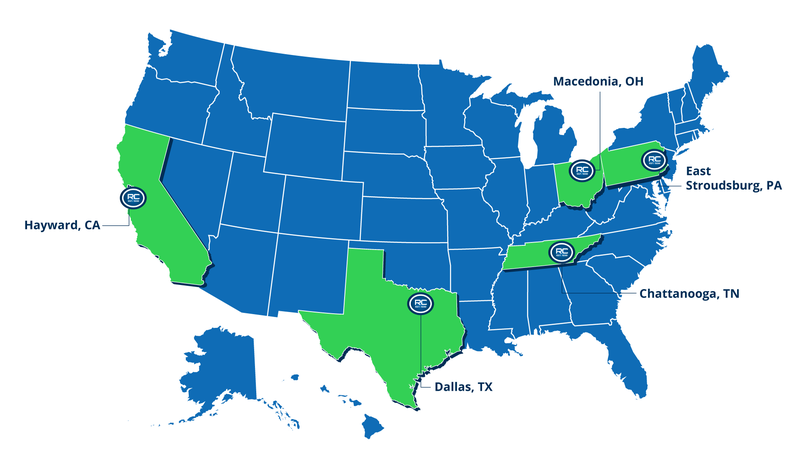 Royal Chemical has five production facilities located strategically across the U.S., giving you one-day access to more than 80% of the population. Each of our facilities is ISO 9001 certified, meaning you are getting consistent, high-quality product from safe, compliant production facilities manned by highly trained Royal Chemical employees. Worried about compromising your secret recipe? Don’t. Royal Chemical has no products of its own. We are partners, not competitors. We’ve handled, and kept confidential, more than 5,000 of our customers’ proprietary formulas. We’re proud of that. So give us a call and see how we can help you put down the garlic and pick up more savings, more resources and more time to create and innovate. That’s a spicy meatball, no?